WHM Partners Pty Ltd is a Chartered Accounting firm established by Brendon Harper in 1986. 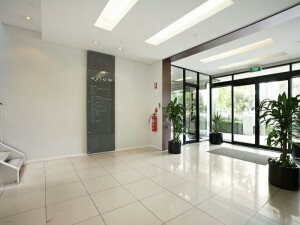 It was in 2006 that Sanjeeva Weerasinghe joined Brendon as a Director of WHM Partners Pty Ltd, and the practiced merged its business with David Wharton, who was trading as David J Wharton & Co.
Based in Wheelers Hill, Victoria, our practice comprises 3 Directors/Associates and approximately 10 staff. We have a diverse client base and our ability to tailor our services to the needs of our clients is fundamental to our approach. Whether our client is the local hairdresser or owns a manufacturing business with $30M turnover, the one thing that they have in common is the desire for strong relationships. WHM Partners Pty Ltd provide a combination of accounting, taxation, superannuation and consulting services. Our past success has stemmed from our commitment to provide services and solutions of the highest quality. This commitment will continue.